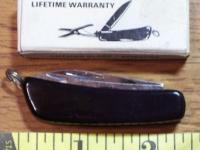 eBlueJay: MAXIM SERRATED LOCKBLADE KNIFE WITH BELT CLIP LIKE NEW WOW! 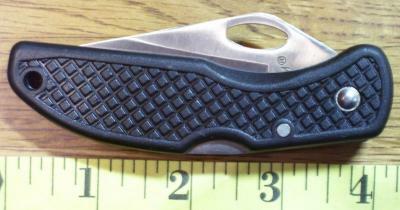 MAXIM SERRATED LOCKBLADE KNIFE WITH BELT CLIP LIKE NEW WOW! 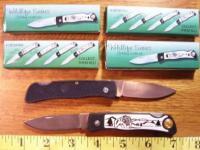 Offered this week at a special price of only $4.99 is a Maxam Serrated Lockblade knife with belt clip in like new condition. 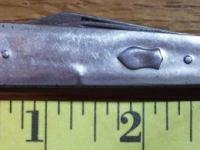 Blade has easy open feature and snaps open & closed with authority. 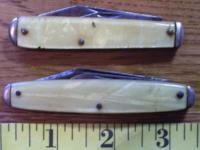 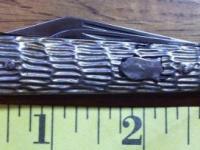 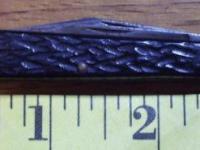 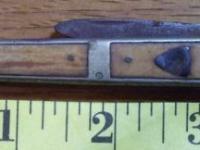 Tang marked MAXAM on front side and Mfg In China, Nat`l Headquarters, U.S.A. on back side. 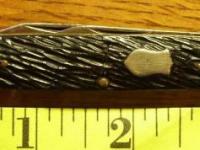 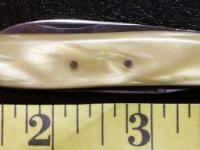 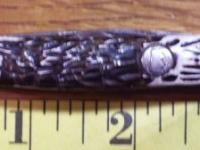 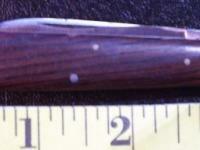 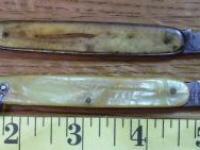 A super knife for the collection or for carry at a great price of just $4.99 so don`t miss out!